Amanda Lynn was my last interview at Shot Show 2018. We got some good laughs in this episode. 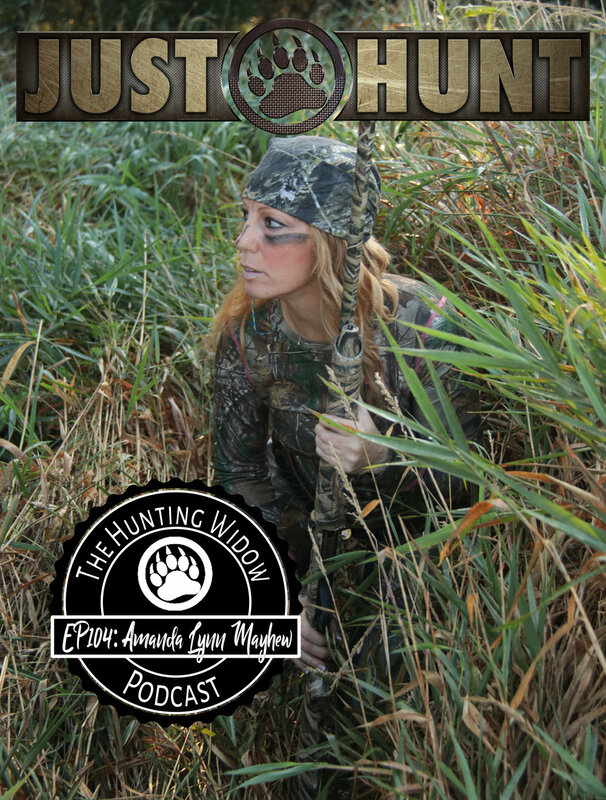 Amanda also tells of how she was born into hunting and how her show, Just Hunt, came about. Tune in now, and don't forget to leave a review on iTunes! If you were to write a book about yourself, what would it be? Many titles!!! What would a mirror opposite of you look like? Listen in to hear what Amanda says!